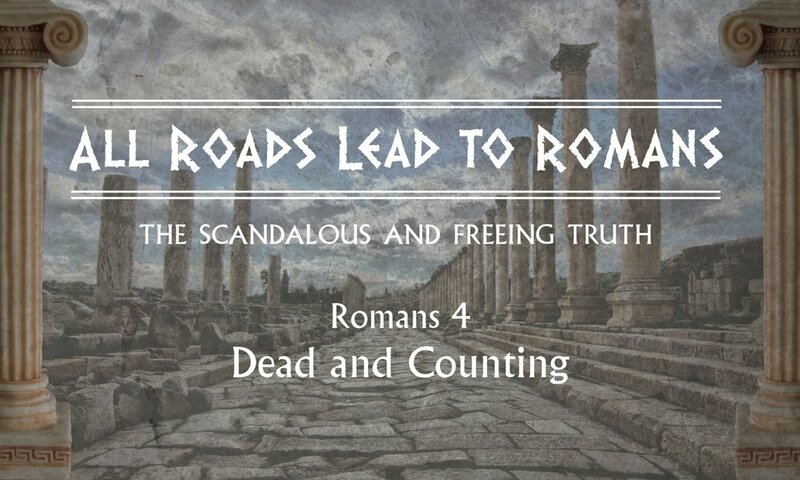 Sermon 3.24.19 - All Roads Lead to Rome: Romans 4 - Dead and Counting. Sermon 2.17.19 - All Roads Lead to Romans - Romans 3:21–26: "But now . . ."
Sermon 12.30.18 - First Christmas: "The Magi"
Sermon 12.23.18 - First Christmas: "The Shepherds (and the first Christmas Carol)"
Sermon 12.16.18 - First Christmas: "Mary's Story"
Sermon 12.9.18 - First Christmas: "The Inn-Keeper's Story"
Sermon 12.2.18 - First Christmas: "Meet Elizabeth"